Если это предложение или новость вам понравились, поделитесь ими с друзьями! 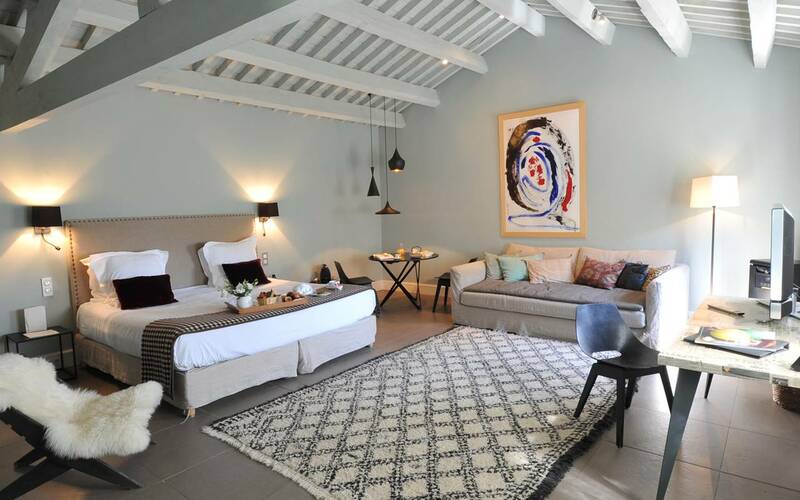 Le Mas de Peint opens its doors at April 12th, 2019: Enjoy a special 20% off room rate for a minimum 2 night stay with the code MAS19. Offer valid from April 14th through May 29th, 2019 (except fridays and saturdays).